Groceries almost a goner … Need restocking. If it weren’t for the excursion zones, I’m not sure I’d have believed it. 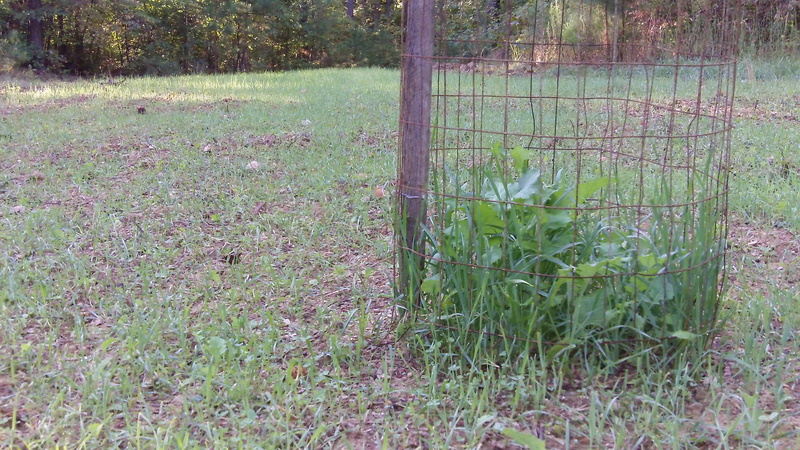 Seeing our five small food plots look like a field of dirt with a few scraggly green plants, I most likely would have cussed Mother Nature for not allowing all the seeds we sowed to grow this Fall. Excursion zone shows the amount of browse taking place in one plot. We have a new lease so we weren’t really sure what to expect once we started prepping and planting the plots. 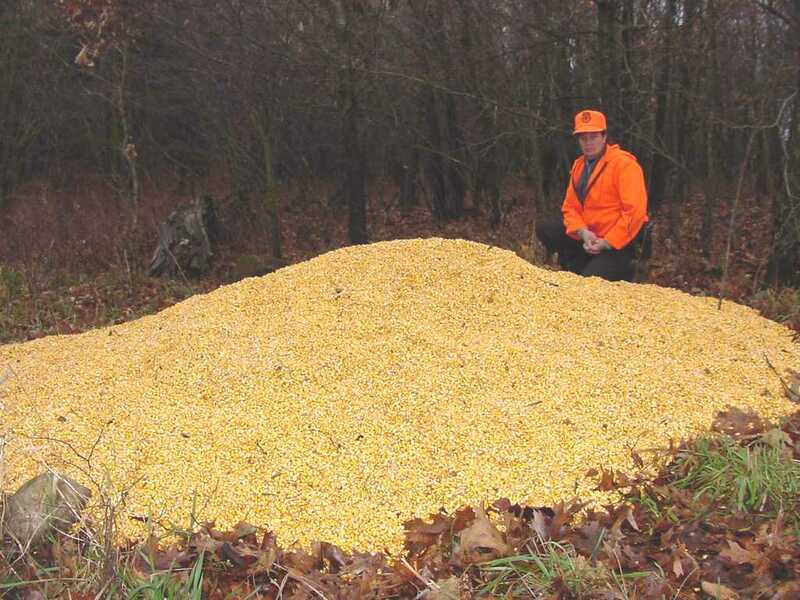 Clearly, the deer in our area are looking for more browse or our plot mix is just that tasty. Then again, it could most certainly be both too. Curious what others think? 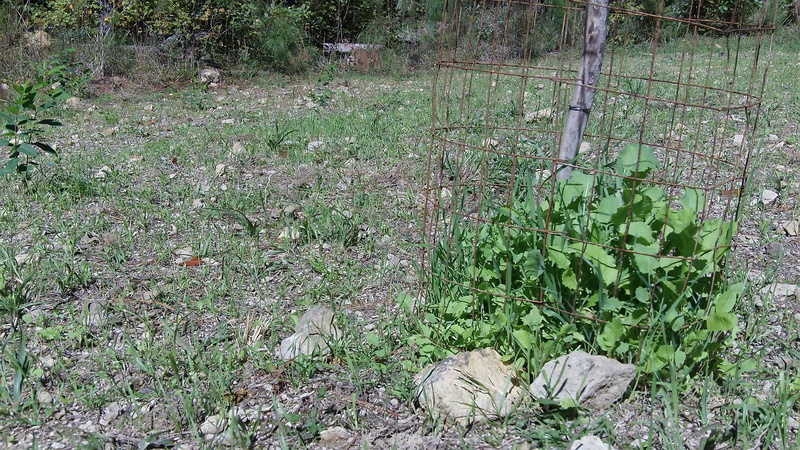 Is the over-browsing of the plots a good indicator that we need more food sources in our area? The oak trees in our area are just now starting to drop a larger number of acorns. 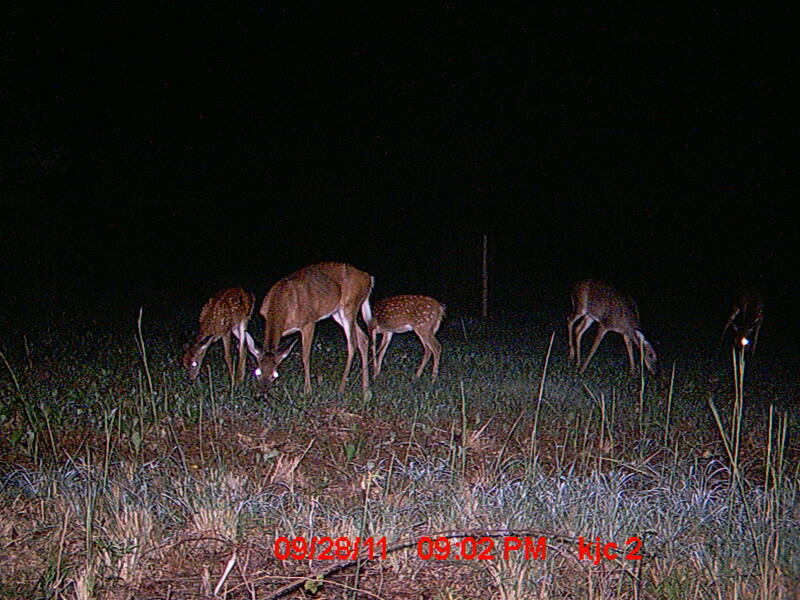 For our particular lease, there are not many crops within a range area of the deer on our land. The closest thing is a mature hayfield that borders our land. Any mast crops are miles away. I’m anxious to see what these fields do the remainder of the fall – and whether or not there will be anything left to eat before late season rolls around (the time I really expected these to be “hot” spots).